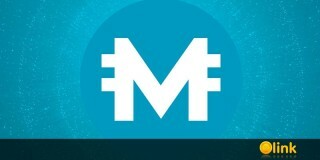 Yesterday, the network did not receive officially confirmed information that was allegedly provided by one of the investors in the Telegram Open Network project (TON). Sources claim that the submitted document contains actual data on the readiness of the project. At the very beginning of the document, the approximate start-up period for the finished network TON is indicated - March of the current year. 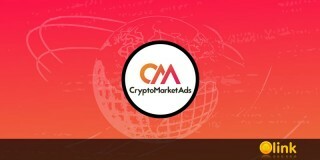 Previously it was assumed that the launch will take place at the end of January, however, expectations did not materialize due to the fact that "the company took more time to create additional algorithms." 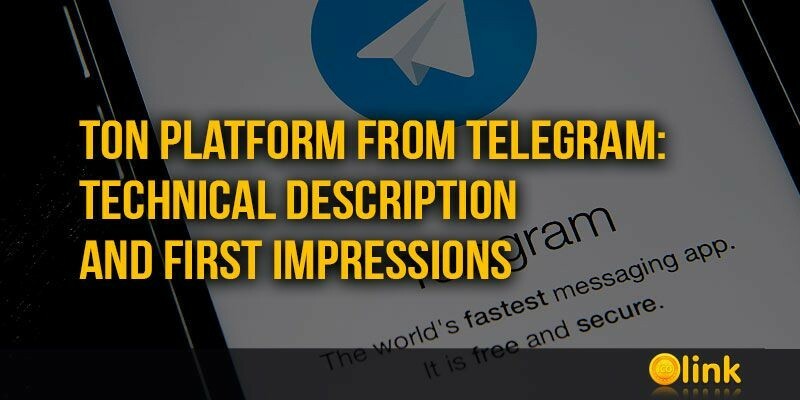 On January 14, the Telegram Open Media (TOM), created on January 12, published the first documents, which can be called a technical description of the future TON (Telegram Open Network) cryptocurrency platform developed by the creators of the Telegram messenger. Despite the fact that they were obtained from unofficial sources, a document entitled TON Technology, whose author, according to the text, is Nikolai Durov, gives the impression of genuine. The main thing: the Telegram team refused to use existing blockchain-platforms and creates its own.